The signs of Spring are breaking out everywhere, and our over-wintering veg patch is no exception. 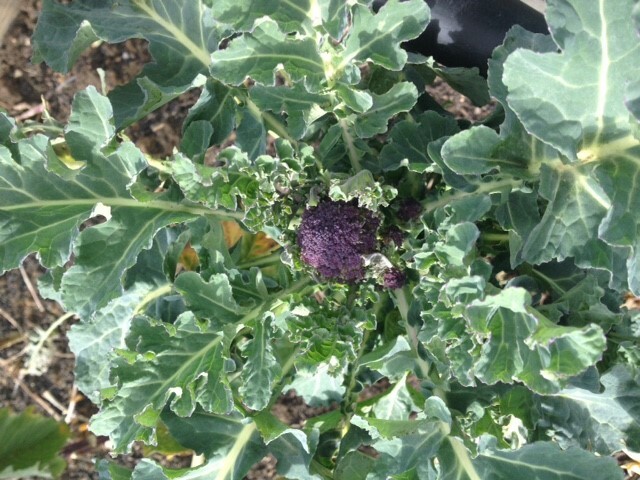 Just as we feared all hope for the late summer plantings of Broccoli and Cauliflower might be fading, the lengthening days worked their magic. There’s life in the winter plantings yet! 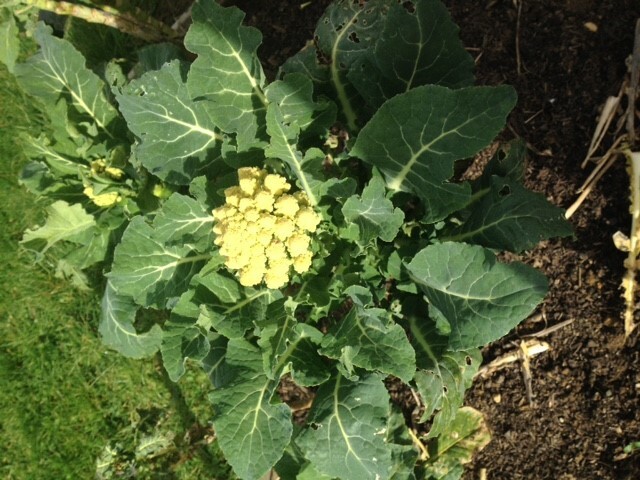 This entry was posted in Garden and tagged broccoli, cauliflower, Paul Rainger, Smallholding, Spring, The Secret Acre, veg beds, veg patch, Winter by paulrainger. Bookmark the permalink.